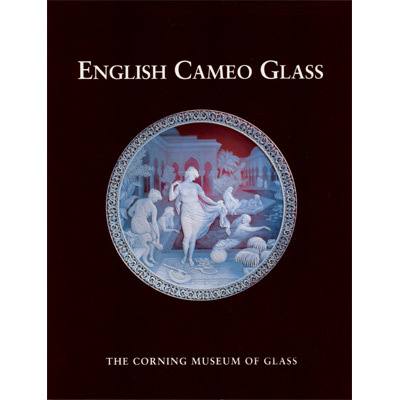 With the help of dozens of illustrations, this small book celebrates the achievements of 19th-century English cameo glass makers and focuses attention on the outstanding examples of their work in the collection of The Corning Museum of Glass. In recent years, thanks in particular to the generosity of the late Dr. and Mrs. Leonard S. Rakow, the museum has expanded its holdings of English cameo glass and related materials, and the collection is now one of the finest in the world. The Rakows were among the museum's greatest benefactors, and this book pays homage to their generosity. Published in 1994 by The Corning Museum of Glass.